Nayomi Chibana (photo, left) covers the topic at Visme.com. The post How Visually Literate Are You? appeared first on Business Communication Teaching Resources. The post Are Your Students Prepared to Encounter Artificial Intelligence in the Job Search Process? appeared first on Business Communication Teaching Resources. 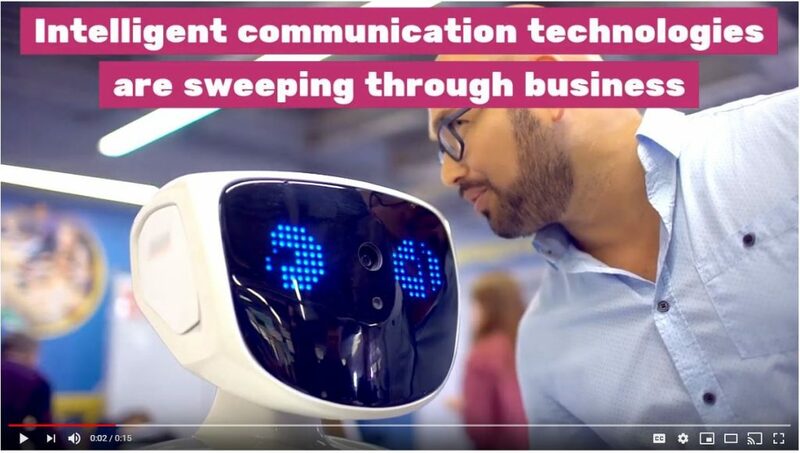 The post Teach Your Business Communication Students about Intelligent Communication Technologies appeared first on Business Communication Teaching Resources. The post Business Communication Textbooks: Finding the Right Fit for Your Course appeared first on Business Communication Teaching Resources. 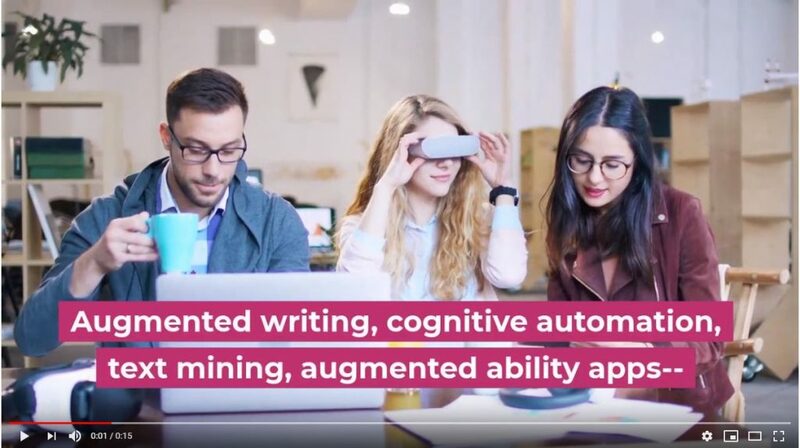 The post Augmented Writing, Cognitive Automation, Text Mining, and Augmented Ability Apps appeared first on Business Communication Teaching Resources.